An E-Advising session is ideal for you when you are self-directed and confident that you know and understand your graduation requirements. This E-Advising request will be sent to your advisor for prompt review. If you will be enrolling for the entire academic year, please develop a full academic year’s schedule for review (i.e. fall & spring). You may request E-Advising by uploading on this web page your updated Intelligent Study Plan (ISP) and filling out and submitting this request form. Would you need an ISP? Would you need an E-Advisement and ISP tutorial? Either in a new ISP or in the ISP you have been maintaining, please, place a check mark and select the semester as well as year in each course you would propose to take in the next two semesters. 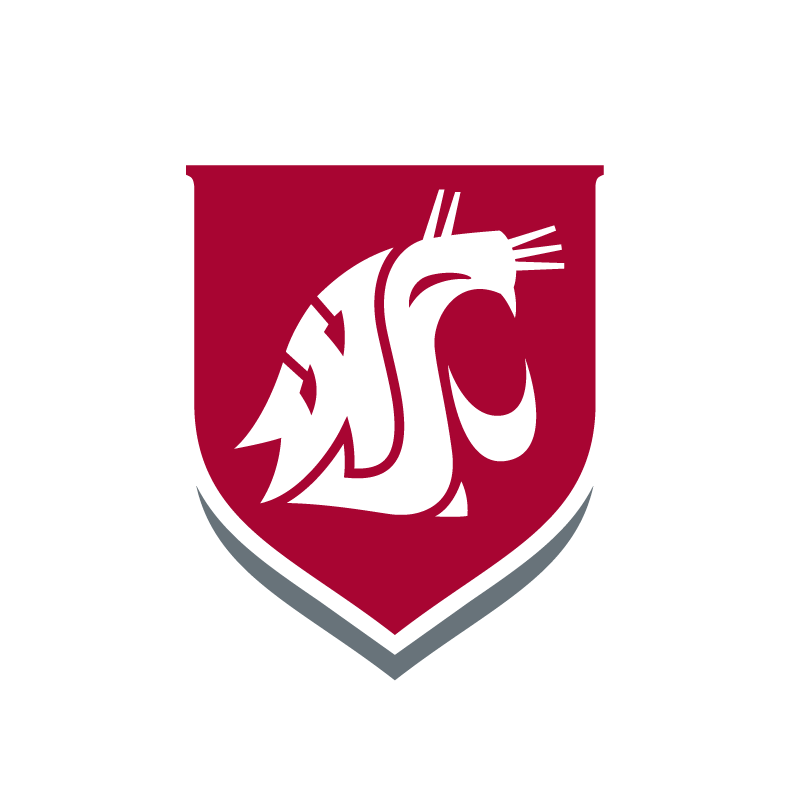 Upon receiving your ISP through this request, your advisor will review your my.WSU academic records and then let you know via e-mail whether your advising hold has been released or additional information and/or an advising meeting is needed. BA, Computer Science, BS, Computer Science, Civil Eng., Electrical Eng., Mechanical Eng. Certified in your WSU major? Have you transferred from a Community College (CC)? Interested in taking summer classes? Interested in a study-overseas semester? Interested in a Ph.D. degree? Please, let us know of any special advising needs (e.g. verification of graduation-requirement fulfillment) or of any question you may have about this process. Please, upload your complete and updated ISP for your major. I understand that my advisor decides on approval of my proposed schedule. I understand that I may still be required to attend an advising session. I have reviewed this e-advising request and my ISP for accuracy before submitting them. Thank you for selecting e-advising. After submitting this request, you will soon receive your advisor's notification, which may include confirmation of an advisement hold release and/or recommendations and invitation for an advising meeting. Once you receive confirmation of an advising hold release, you will be cleared to register on your enrollment date. At that time, make sure to complete enrollment by “checking out” the courses in your shopping cart. Please, check your WSU e-mail for this notification.